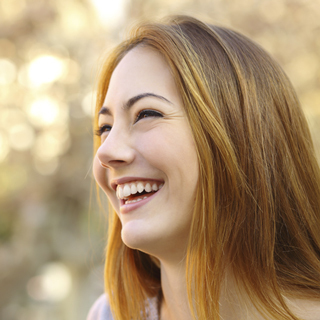 TMJ/TMD Treatment | Dr. Marcy Schwartzman, inc. Patients across the world are noticing headaches, migraines, and jaw pain on a day-to-day basis. While many of these patients never discover a precise diagnosis, they should see their dentist for TMJ analysis. The TMJ is the temporomandibular joint that connects the lower jaw to the skull. It allows the upper and lower jaws to open and close, and enables you to chew and speak correctly. When this joint becomes stressed or affected, you will notice adverse effects on your teeth, gums, and even the rest of your body. Sufferers of TMJ disorder, or TMD, complain of clicking and popping noises in their jaw. They may notice lockjaw or discomfort while chewing. TMD is also accompanied by headaches, neck aches, and ringing in the ears. For some patients, TMD pain can spread down through the shoulders and back. TMD can be caused by tooth grinding, arthritis, or traumatic injuries. Some individuals contract TMD for seemingly no reason at all. 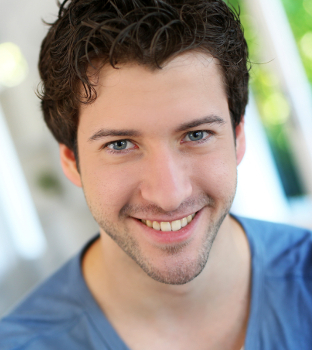 No matter the cause of your TMD, you deserve relief from its symptoms. You can cure your TMD right here at Dr. Marcy Schwartzman, Inc. with care from our compassionate team and your dentist. There are many TMJ treatments available, and we can help you discover the best one for your diagnosis and lifestyle. Many of these treatments are non-surgical but still highly effective. Some patients find success with at-home remedies. Your doctor may suggest resting your jaw, eating soft foods, applying ice and heat, and practicing good posture. The only way to find out which treatments will work for you is through a consultation with the experienced Dr. Mary Schwartzman, DMD. We incorporate stress management techniques and physical therapy into our repertoire of TMJ treatments. Splint night guards have also been proven to fight effectively against TMJ. These custom-made splints may be worn at nighttime or both night and day to ensure that your jaw muscles remained relaxed. We can relieve the muscle spasms and stress with pain relievers and anti-inflammatory prescriptions. You may also choose to inject steroids into the area to reduce the inflammation. There are all kinds of choices waiting for you at Dr. Marcy Schwartzman, Inc. We are eager to work with you until you reach satisfactory results and reclaim a pain-free life. Call today to schedule your appointment. We can’t wait to meet you!